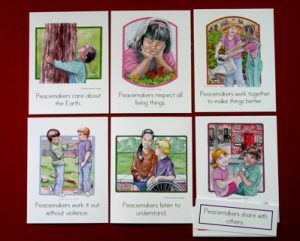 Picturing Peacemaking is a collection of illustrative images that encourage discussion, understanding and action for peace. 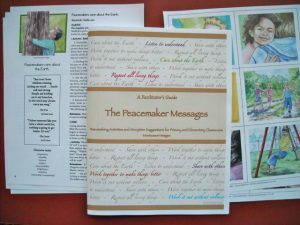 The peacemaking principles of the UN 2000 Manifesto for Peace provide the framework for this collection. 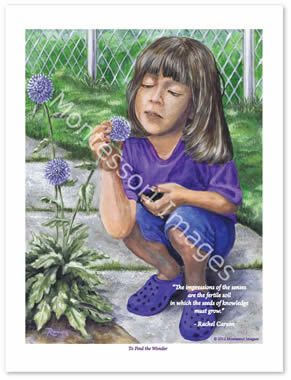 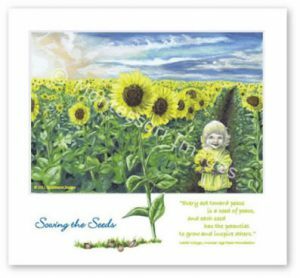 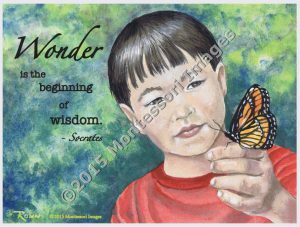 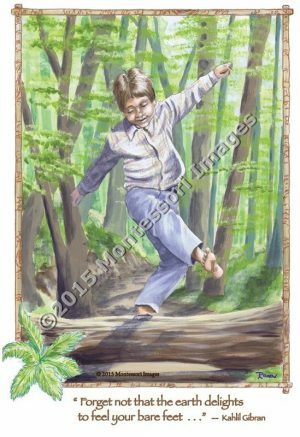 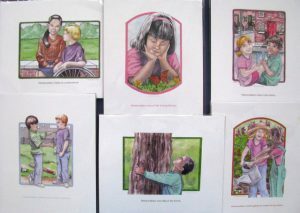 All images are full-color illustrated and printed on #80 white vellum. 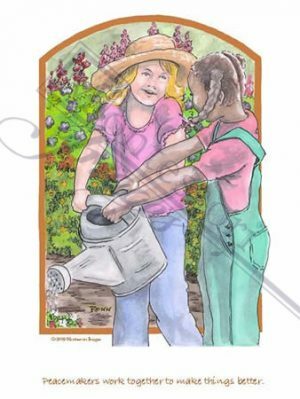 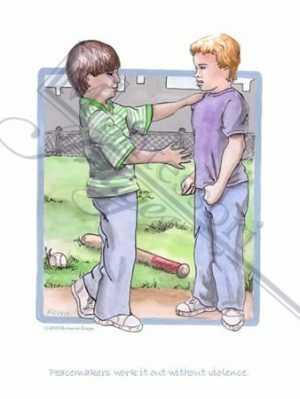 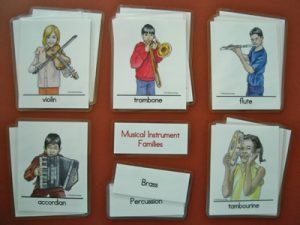 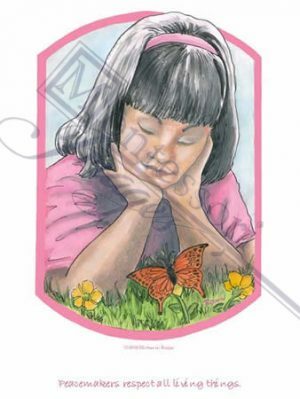 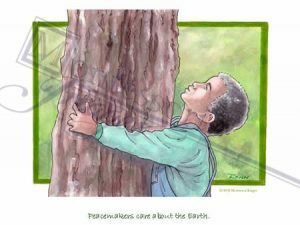 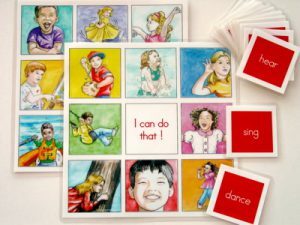 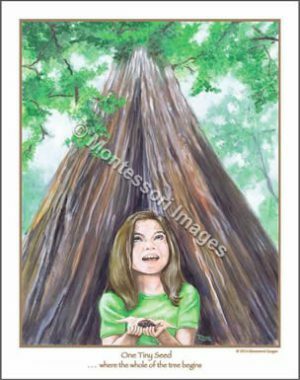 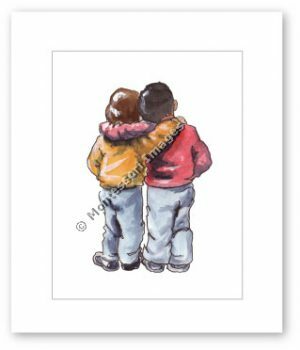 Diversity & Equality– The illustrations used in these classroom learning activities employ inclusive imagery, conveying a sense of peaceful empowerment. 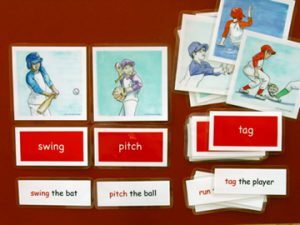 Each activity notes an inclusive story as a read-aloud suggestion.